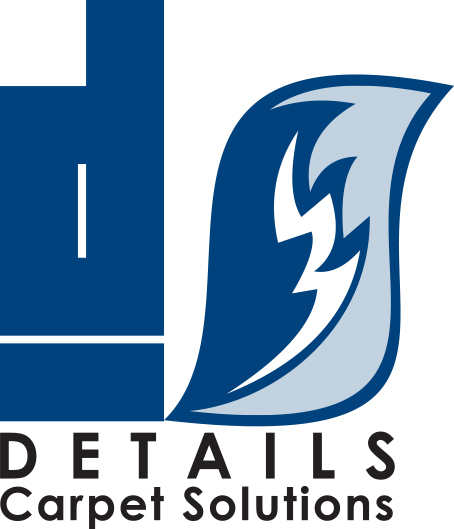 We get the job done with great results, but we also add an extra touch. Customers are pleasantly surprised when they see furniture and baseboards wiped clean, corners and walls protected from hoses, furniture replaced on protective blocks, and the friendliness of our technicians. 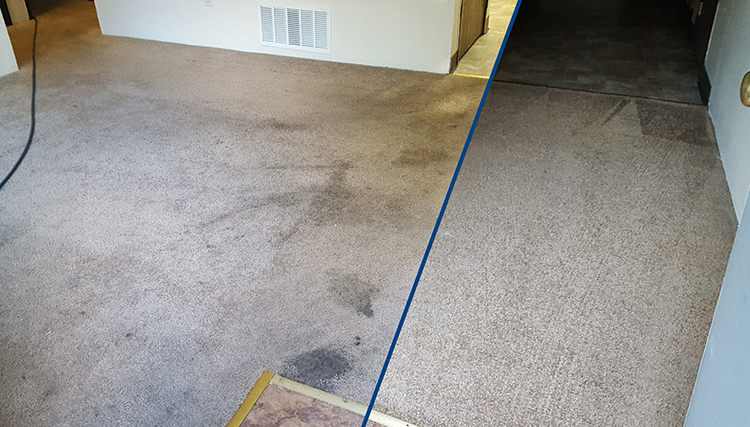 It’s a service level that is above and beyond the cleaning of your carpet. Fantastic cleaning results, fast dry times, safe and eco-friendly cleaning solutions, friendly and knowledgeable technicians, not to mention an exceptionally quiet system. When we turn our truck pump and vacuum on, it can barely be heard. Compare this to a very noisy gasoline or diesel powered combustion system that can be blaring in your neighborhood for several hours, giving off dangerous fumes. We are constantly adding additional services to better serve our customers, so if you don’t see what you want here, be sure to call and ask! Carpet drying times have always been a top question by customers. "How long will it be before I can go back to normal carpet use?" Carpet cleaning drying times have drastically improved over time. One very recent development in carpet drying technology is pictured here. The DRI-POD is a small and powerful carpet and tile drying tool that has revolutionized carpet drying times. Details Carpet Solutions has begun to use these fans and has had great results. The room pictured here is an average size room, and was dry in 25 minutes. The DRI-PID blows the air from top down, and evenly distributes that warmer air across the surrounding carpet area. 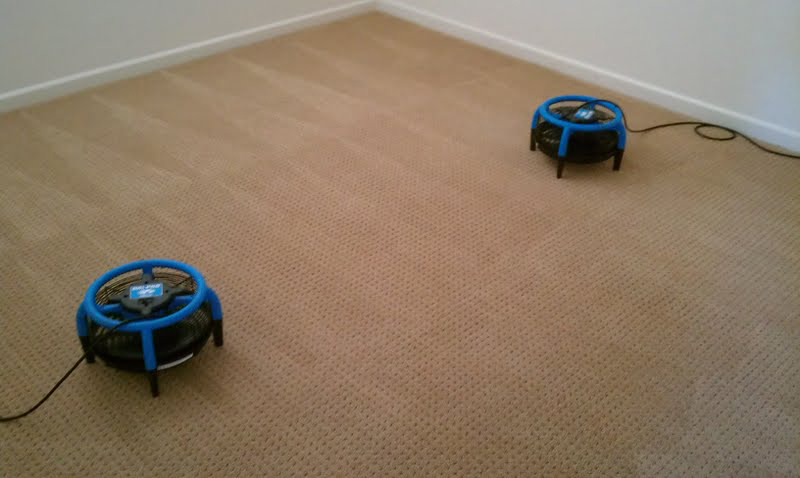 Instead of just one direction like traditional carpet dryers, these cover 360 degrees! Your carpet is the second biggest investment for your home, right behind the family car. Carpet protector is always highly recommended to extend the life of your carpet. We apply Certified DuPont Carpet Protector, which repels liquids as well as dirt. 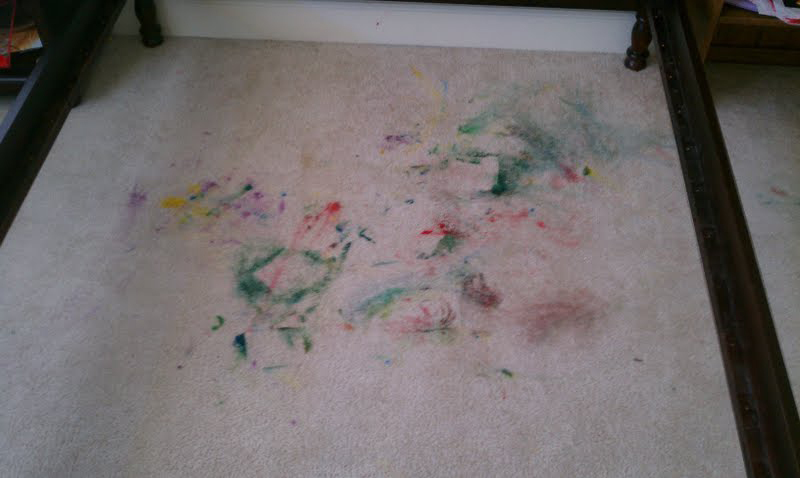 Dirt is very abrasive, and is the main cause for carpet wear. Unless high traffic areas are vacuumed daily, unprotected carpet is at a high risk of a short life. In short, carpet protector will save your carpet, and save your money. We always offer to apply Carpet Protector after each cleaning. Pricing runs around a third of the carpet cleaning cost for full protection, or we can give you a custom quote for certain areas you want done. Hot water extraction, or steam cleaning, is the most widely accepted form of carpet cleaning. 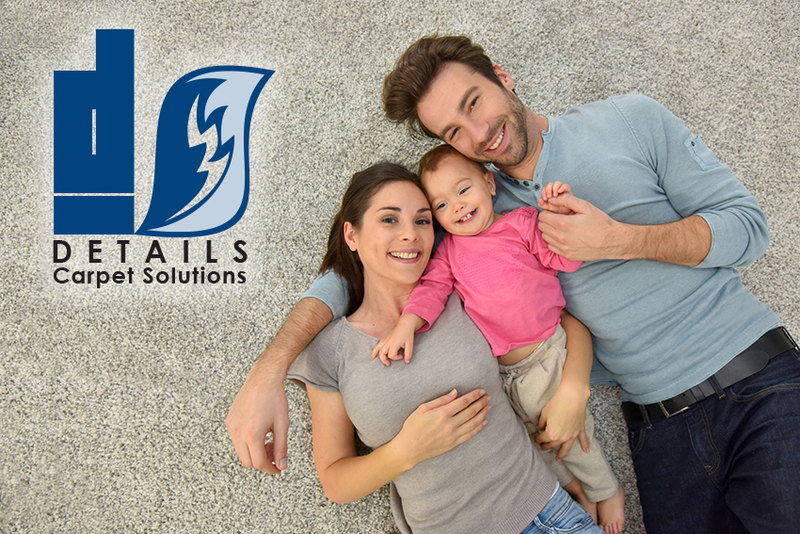 We have personally researched and tested most other popular forms of carpet cleaning. All have their pros and cons. Major carpet manufacturers such as Shaw have supported Hot water extraction as the preferred cleaning method for many years. In fact, some carpet manufacturers will only honor their carpet warranties if the carpet is maintained by steam cleaning. We have certifications from both Bane-Clene, as well as IICRC. Bane-Clene has perfected the truck-mounted cleaning process over the last 45 years, and we want to show you the difference. 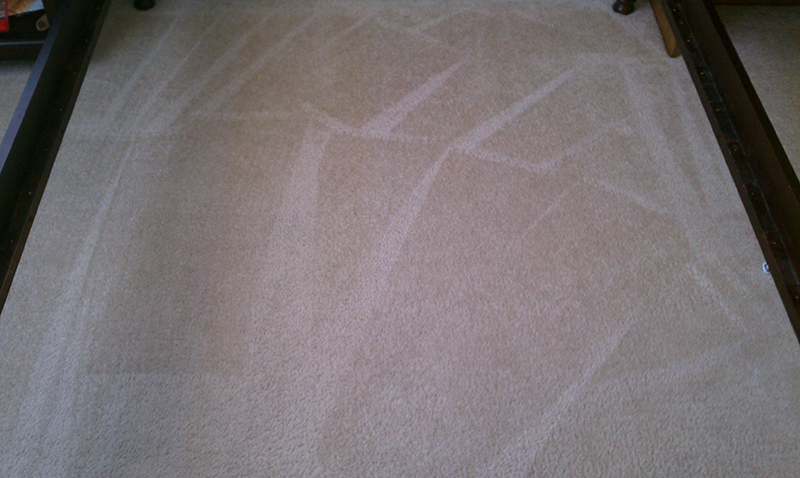 We have brought this perfected carpet cleaning process to Reno, and have had a great response from our customers.